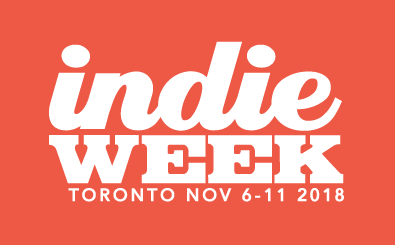 Indie Week Music Festival + Industry Conference returns to Toronto, ON November 6-11, 2018! 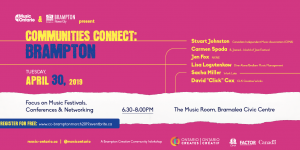 Indie Week Canada has become one of Canada’s premiere indie music festivals showcasing 300+ acts from all over the world in front of music industry professionals. 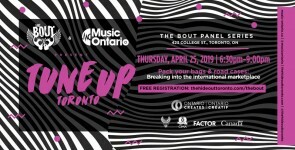 Indie Week offers 6 nights of showcases, late last call after-parties serving until 4am, 25+ venues, music industry panels, industry mixers, demo listening sessions, mentorships, sponsored stages and more. 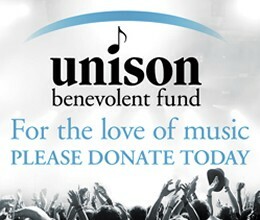 Indie Week books paid performances throughout the year and will often select artists who have applied to the festival.